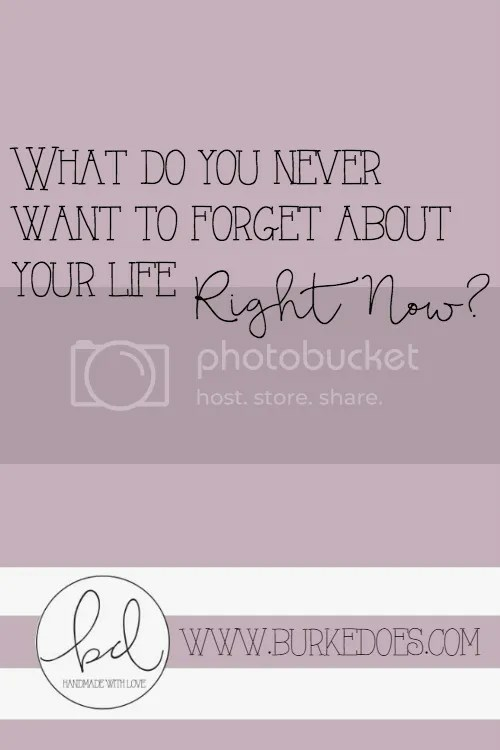 What do you never want to forget about your life right now? If you live like no one else, later you can live like no one else. Let that sit it for just one second because I know I needed to. Right now, that’s what I’m in the first half of that sentence. I am living like no one else- choosing long-distance for the betterment of both of our careers, working so hard to learn everything I can, trying to take care of my body, not going on vacation, pinching pennies- so that later I can live like no one else- with new skills, debt-free, in a better place to enjoy the sport I love in a new way. School is like that in a lot of ways too, right? You go through school to learn, learn, learn with the hopes of getting a good job. Now, I’ve gotten that good job and I’m working to make myself better still. Because now is the time. In business, we talk about ROI- return on investment. And this is true for our lives too. I’m investing in myself right now so that the return later can be great. Later on, when I’m reaping the benefits of that investment, I don’t want to forget this type of “hustling” and working (and learning) like crazy. When weeknights are not spent head-down in a book or behind a laptop screen learning a new skill or practicing one, I don’t want to forget that they once were. I firmly believe that where we come from shapes where we are going. And this is where I’m coming from.